WCUP – Your drive to win. Are you ready? Get the fuel you need to power your rides and runs. 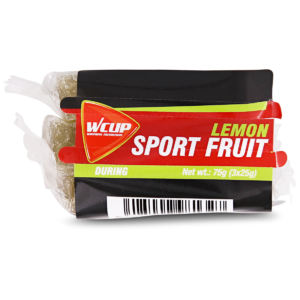 WCUP Sports Nutrition is a Belgian brand of scientifically focused sports nutrition products for use before, during, and after training or competition. Since its launch in 1994, WCUP has become an established product for national and international athletes of different levels. Our mission has remained unchanged since our inception: developing products that make a difference and are adapted to the basic nutritional needs of the athlete, both in terms of preparation, performance, and recovery- with the ultimate goal of improving sports performance. 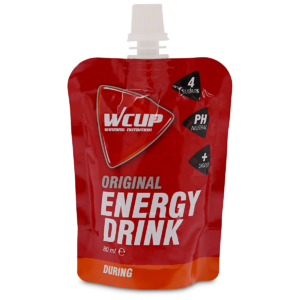 In addition, we give the athlete the guarantee that all WCUP products are free of prohibited substances and can be used without any risk of positive doping tests. Use for a quick recovery after an effort. 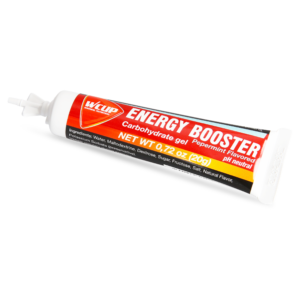 Quick Energy to restore your fuel supply. WCUP USA is proud to be the official sports nutrition for SPNDX Stampede. These are great gravel events that make people want to come back again and again! 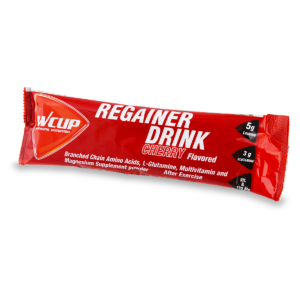 We'll be stockign up the aid stations and providing product for all the riders. For more info, check out their webpage. 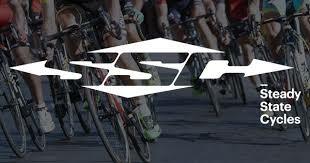 Welcome to the family Steady State Cycles in Pittsburgh. What makes our gel different? 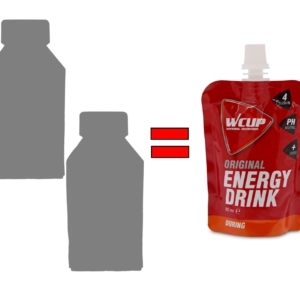 A little bit about WCUP's views on gels.